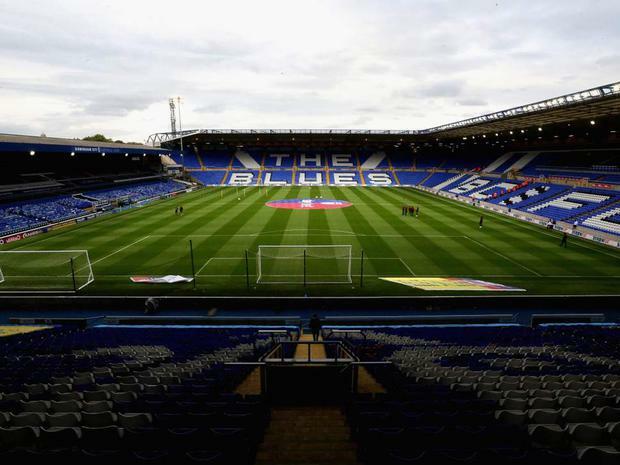 Birmingham City have been hit with a nine-point penalty after being found to have breached English Football League spending rules. The Sky Bet Championship club have been found to have broken new EFL guidelines on profitability and sustainability and, pending appeal, have been plunged into a potential relegation battle as a result. The Blues, currently 13th in the table seven points off the play-offs ahead of the penalty, lost £37.5million in the 12 months to the end of June 2018, more than double the previous year's deficit. The main cause of Birmingham's deteriorating balance sheet was an increase in the wage bill from just over £22million in 2016-17 to nearly £38million the following year as both Gianfranco Zola and Harry Redknapp were lavishly backed in the transfer market. Redknapp helped save the club from relegation in 2017 after Zola's disastrous four-month reign but the 71-year-old Englishman only lasted eight league games last season, despite signing 14 players during the summer. According to the accounts, Birmingham spent more than £15million on transfer fees but the most shocking figure is the wage-to-turnover ratio, a key indicator of a club's sustainability. As a result, Birmingham have net liabilities of £55million and owe parent company Birmingham Sports Holdings more than £73million, a sum that will grow over the next 18 months, as the directors' report reveals a further £39million will be needed over the next 18 months to keep the club afloat. Under the EFL's profitability and sustainability rules, Championship clubs are only allowed to lose £39million over three years, with points deducted on a sliding scale from three to 12, depending on the extent of the breach. Should the sanction hold it will see them drop to 18th in the Championship table only five points clear of the relegation zone.